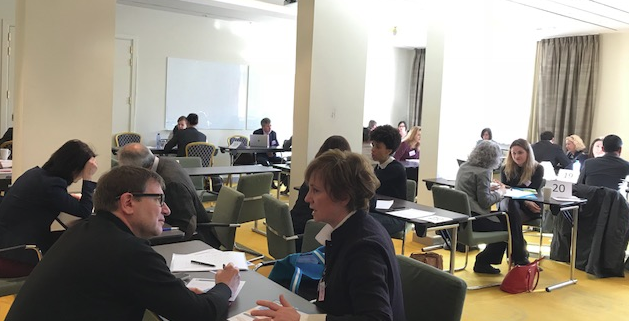 On 22nd February, the European Cluster Collaboration Platform (ECCP) on behalf of the European Commission hosted in Brussels an event for the creation of bonds among clusters. 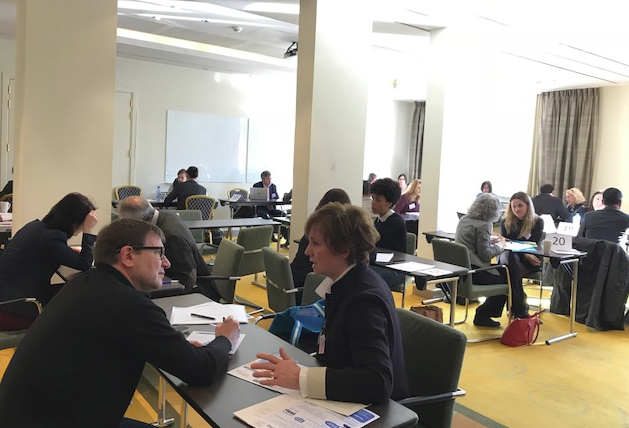 With more than 525 bilateral meetings, this matchmaking event fully met the expectations of the 130 participating cluster organisations from 22 countries, representing more than 10,000 European SMEs that will benefit from the relationships built and the specific cooperation initiatives arisen during this session. The event was held in the context of the Second European Industry Day, in which senior policy makers and other relevant stakeholders gathered to discuss actions to improve industrial competitiveness at European level.